At the time, I couldn’t figure out what was worse, the injury or the insult. Fast forward a few decades and now I’m asking our Next Leader Now cohorts what percentage of their time is spent fixing errors in communication. No one ever says “zero,” and the typical response ranges from 15% to 40%. Consider that for a second – even in the best-case scenario, what would your organization look like if everyone was 15% more productive? The chasm between what is said and what is heard and understood can be incredible, and a drag on your work. It’s not getting better either, with an ever-growing cadre of acceptable business communication tools being used by a workforce that is growing more age-diverse by the day. In what situations am I communicating with my team where the message is completely missing the mark? Is my team communicating productively, or are they having to do a lot of re-work as a result of the way they speak with each other? How much more could we accomplish if we mastered communication within our organization? 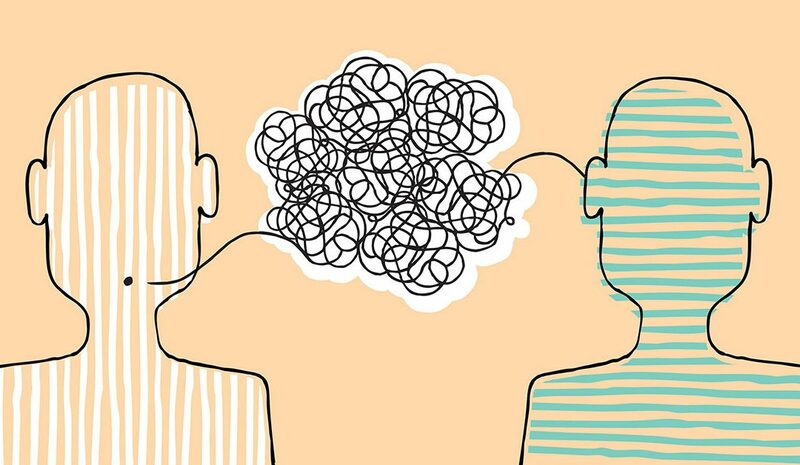 Bottom line: be mindful of how much time you and your team is wasting on miscommunication. Sending a message that isn’t received the right way can hit you right between the eyes. Agreed, but unfortunately, given that the Next Leader Now generation communicates predominantly via e-mail, twitter, Facebook, etc., and given that instruction in grammar (ie. spelling, punctuation, etc.) has apparently given way to phonetics and a virtual inability to either diagram, speak or write a complete, active sentence, the divide in communication and related skills is very difficult to cross. Any suggestions are appreciated.